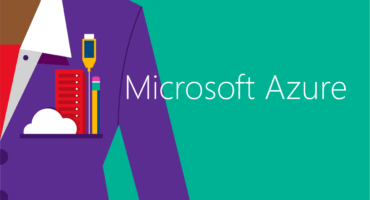 Azure Active Directory is Microsoft’s multi-tenant cloud based directory and identity management service that provides an easy to use solution to give your staff a single sign-on access to thousands of cloud applications from Microsoft and other software vendors. 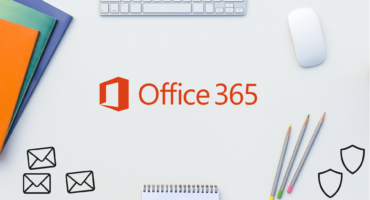 Microsoft Office 365 Advanced Threat Protection (ATP) is a cloud-based email filtering service that helps protect your organisation against unknown malware and viruses by providing robust zero-day protection and includes features to safeguard your organisation from harmful links in real time. 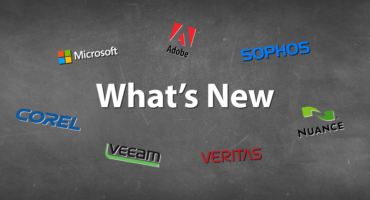 February What's New includes new creative software from Corel for 2D & 3D design as well as a brand new video editing suite. We also bring you the monthly update from Microsoft regarding enhancements to Microsoft 365 and Office 365, and the all-new Surface Studio 2.